‘REJECT’ experts are available to bring the film to your school, institution or organization. Past presentations include professional development and in-service days, workshops for CECs, community screenings and conferences. Please email us at info@rejectfilm.com for more information. 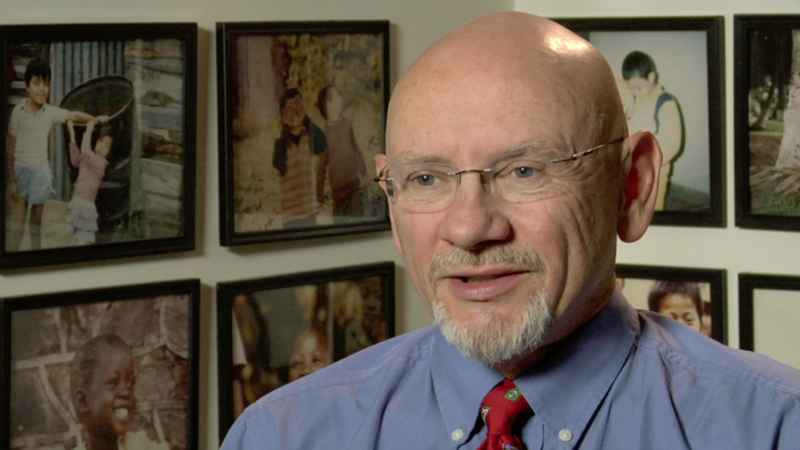 HARRIST is a professor at Oklahoma State University at the Center for Family Resilience. Her research centers on the development of children’s social competence, specifically the antecedents of children’s competence and maladjustment in the early school years. She has explored the relation of children’s behavior in the peer group to early family interactions, observed both naturalistically and in the laboratory. She is interested in interventions for children at risk in early social settings, and has pursued this via several funded projects, most recently in a longitudinal study of the family and rural school contexts of child obesity. ROHNER is a professor emeritus of Family Studies and Anthropology at the University of Connecticut and director of the Center for the Study of Interpersonal Acceptance and Rejection. The center is devoted to understanding interpersonal relationships, especially parent-child relationships and intimate adult relationships, and their long-term effects. He received the American Psychology Association’s Award for Distinguished Contributions to the International Advancement of Psychology (2004) for his profound theoretical and practical contributions to the advancement of knowledge and skills relating to cross-cultural parenting and healthy human development worldwide. WILLIAMS is professor of Psychological Sciences at Purdue University. He is a leading world expert on the social and psychological dynamics of ostracism. 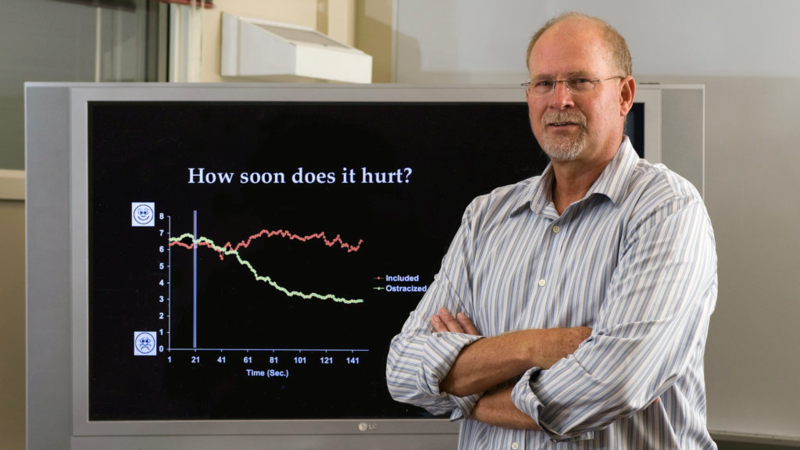 His studies indicate that the initial reaction to social rejection is pain, which is similarly felt by all individuals regardless of personality or social/situational factors. 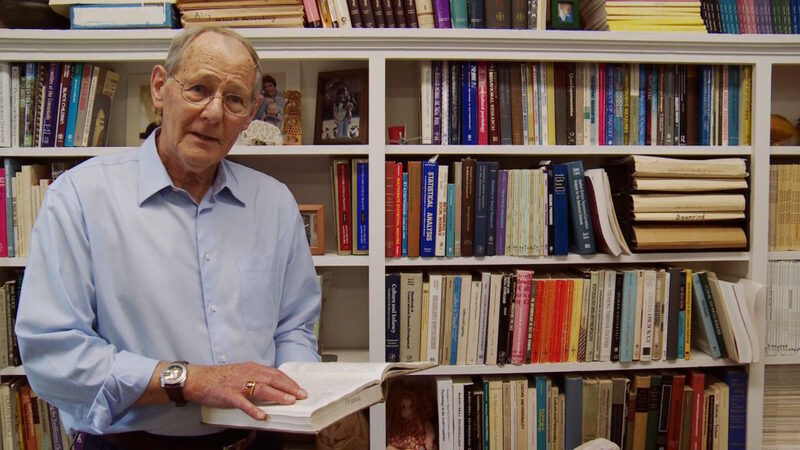 He is the author of Ostracism: The Power of Silence and the editor of nine books. He has published over 140 articles and chapters in Science, Scientific American-MIND, Psychological Science and other leading journals. He has received funding from the Australian Research Council and the National Science Foundation, and in 2012 was a Lorentz Fellow of the Netherlands Institute for Advanced Studies. BBC Radio: Why is Being Ostracized a Painful Experience? GARBARINO is an author and the chair of Humanistic Psychology at Loyola University in Chicago. He has written and spoken extensively about issues related to emotional aggression and bullying, and he studies the root causes of violence in children and how to rehabilitate them. He serves as consultant or adviser to many organizations, including the National Institute for Mental Health, the American Medical Association, National Science Foundation and the FBI. He is the author of sixteen books, including The Lost Boys: Why Our Sons Turn Violent and How We Can Save Them and the most recent—Listening to Killers: Lessons Learned from My Twenty Years as a Psychological Expert Witness in Murder Cases. JAN MOHAT has been an administrative school secretary in the Cleveland, Ohio area for twenty-five years. 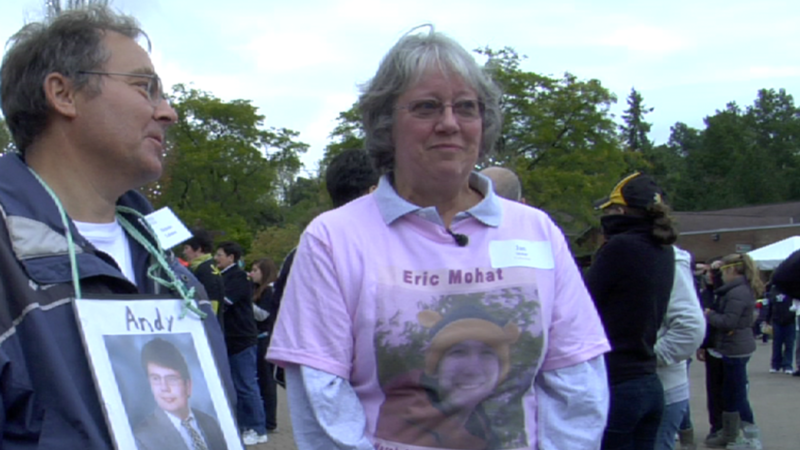 She lost her beloved son Eric to “bullycide” when he was 17 years old and has become an advocate working against peer on peer abuse with “Dare 2 Care”, LifeAct.org and other organizations. Note: Mohat is currently available for travel within Ohio and to neighboring states. “MISS VARNELL”, now retired, was a kindergarten teacher at the Will Rogers Elementary School in Stillwater, Oklahoma for 32 years and received numerous accolades including finalist for “Oklahoma Teacher of the Year.” Her classroom and students used Vivian Paley’s rule of “You Can’t Say You Can’t Play” as a way to create a foundation of social inclusion and acceptance. Note: Varnell is available for limited travel within the U.S. in a dual presentation with Amanda Harrist.